This past December, when Elizabeth and I visited my parents on the Eastern Shore of Virginia, I got out on the Chesapeake Bay for some striped bass fishing and sight seeing with Elizabeth, my friend, Edward, and my father. We didn't catch any stripers we could keep -- all were under the minimum regulation size -- so it was a catch-and-release trip, but being on the water was a treat, as it almost always is. "Marsh near Chesconessex Creek; Eastern Shore of Virginia; December 2013"
The next evening program produced by BAASICS, the non-profit I co-founded in 2010, is just under two weeks away. Please save the date and reserve your tickets (sliding scale, $0-20) soon; they're going fast! 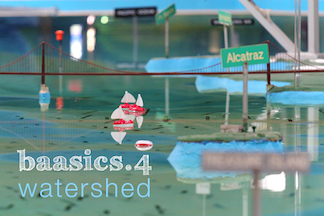 Those of you who are not in the San Francisco Bay Area can still view most BAASICS content in our online archive. This event is FREE/SLIDING SCALE, but seating is limited, so reserve your tickets early. "Christopher Reiger at Quadrat Site #1; Presidio, San Francisco, CA; October 2013"
In December 2013, I led a walking tour to three of the four sites in the Presidio that were the focus of Nomadic Nature In Situ, a collaborative art project curated by senseofplaceLAB. At each stop, I read a short reflection on some aspect of the site, and the walking tour concluded with a reception where recent photographs of mine were on view. 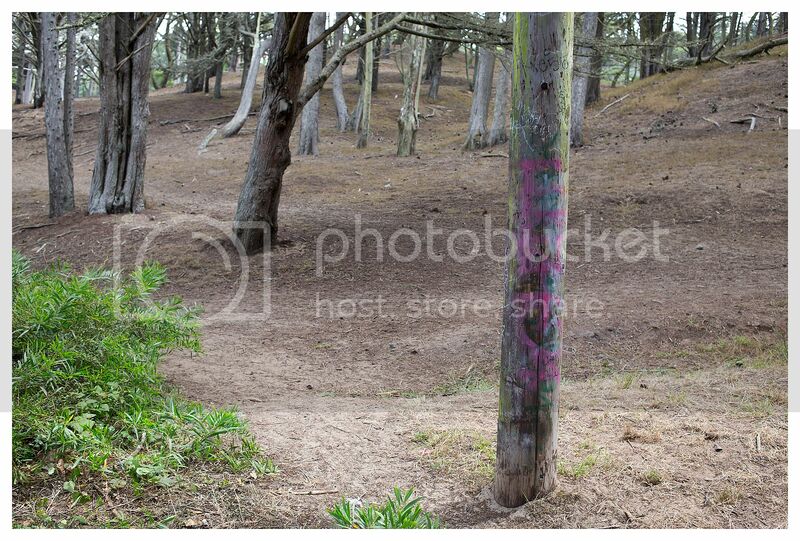 In the course of 2014, I'll lead more of these walks as part of my “Presidio Sites” project. 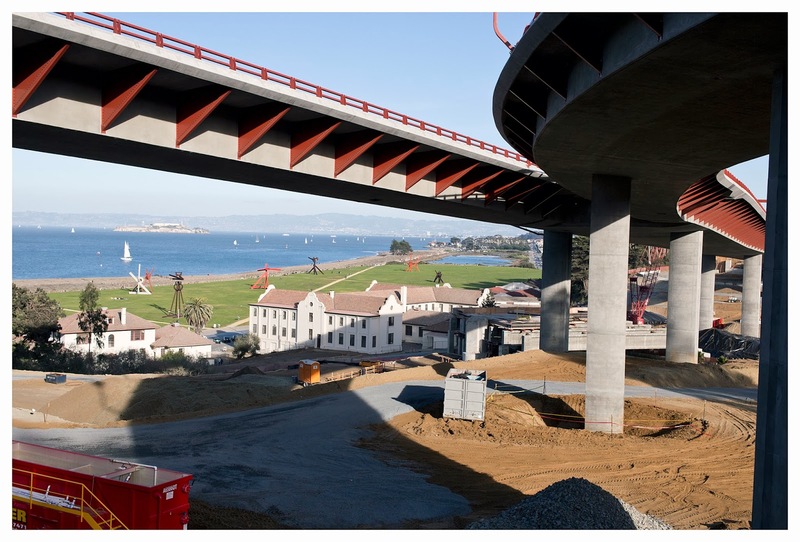 See photos from the December outing and read about the “Presidio Sites” project here. Last night, BAASICS had the pleasure of supporting our friends at The Berkeley Science Review with "Touch Me," their terrific Bay Area Science Festival program at the David Brower Center. I posted a summary of the event over at the BAASICS blog. Check it out here. "Telephone Pole; 'Presidio Sites' Quadrat Project Site #1; Presidio of San Francisco, San Francisco, CA; August 2013"
A photo from my ongoing "Presidio Sites" project, about which I'll share more in the coming months.